﻿Hi! 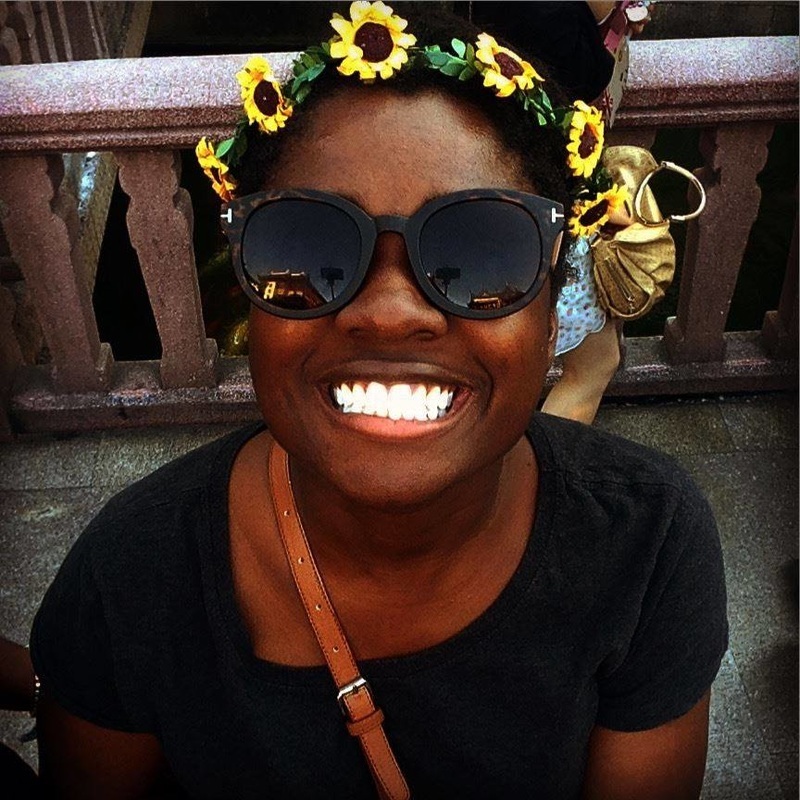 My name is Louise Atadja and I am a senior Neuroscience Major. I carry many different backgrounds with me as I have lived in Canada, Ghana, the United States and most recently China. As one of few women of color in my own major, I became passionate about finding ways to increase diversity and specifically representation in our STEM classrooms. This semester, I specifically hope to create a curriculum that organizations can use to plan workshops in local elementary and middle schools to encourage scientific inquiry and confidence in young girls. However, beyond creating a program encouraging young minority girls to take on a scientific future, I hope to engage with current literature and current student’s experience look for ways to make STEM a more supportive field for minority students while still fostering the challenge and curiosity that originally attracted all of us to these fields. ​﻿I am the project leader for the "Best Practices" page. Over the course of the semester, I have researched both peer institutions and academic literature to determine the most supportive and encouraging environments in which STEM students can thrive.